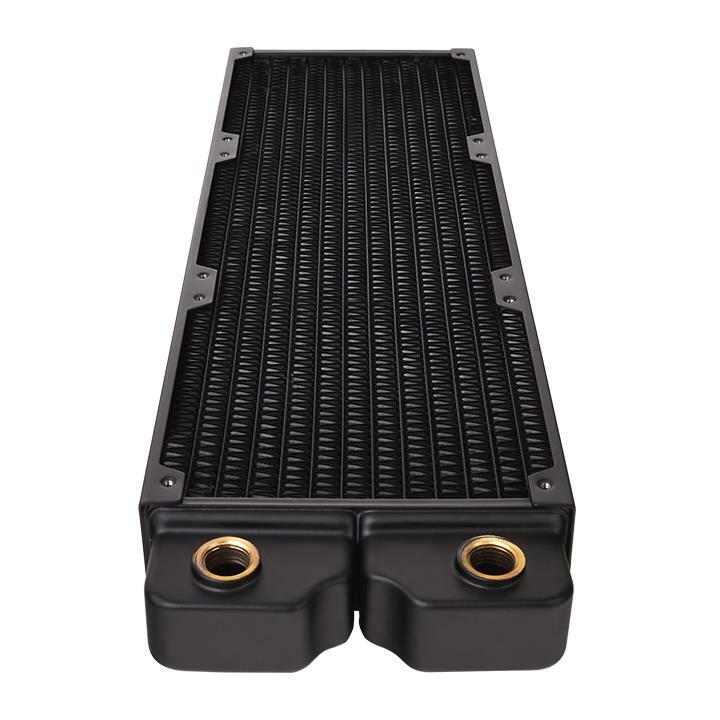 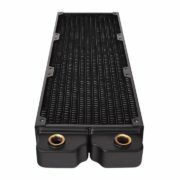 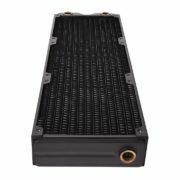 The Pacific CLM480 Radiator is a high-performance 480mm copper radiator with high-density copper fin design and brass tank. 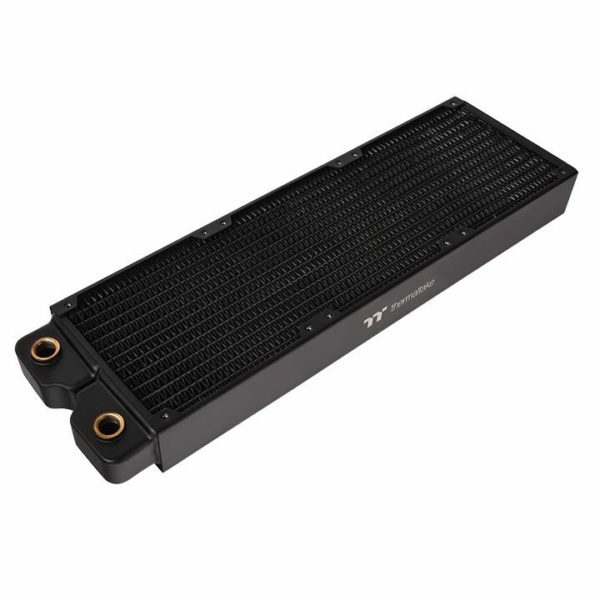 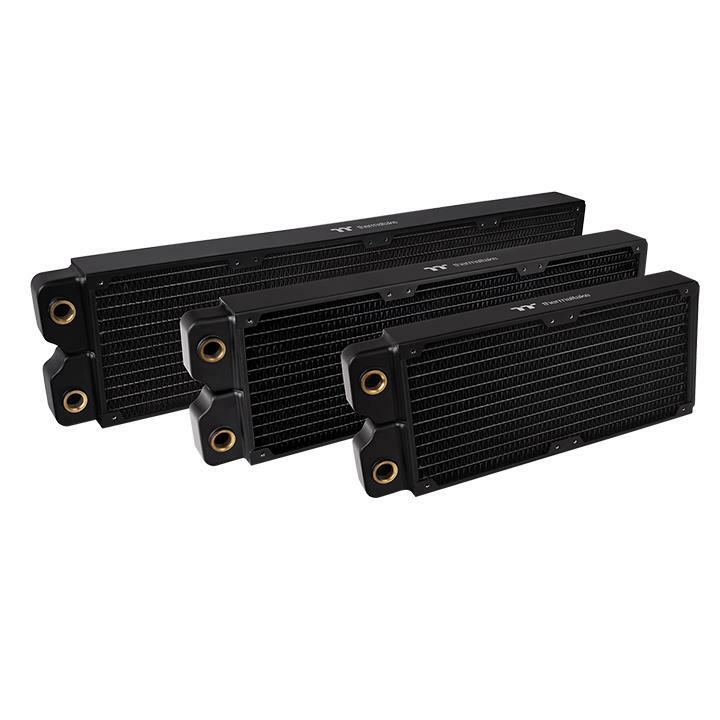 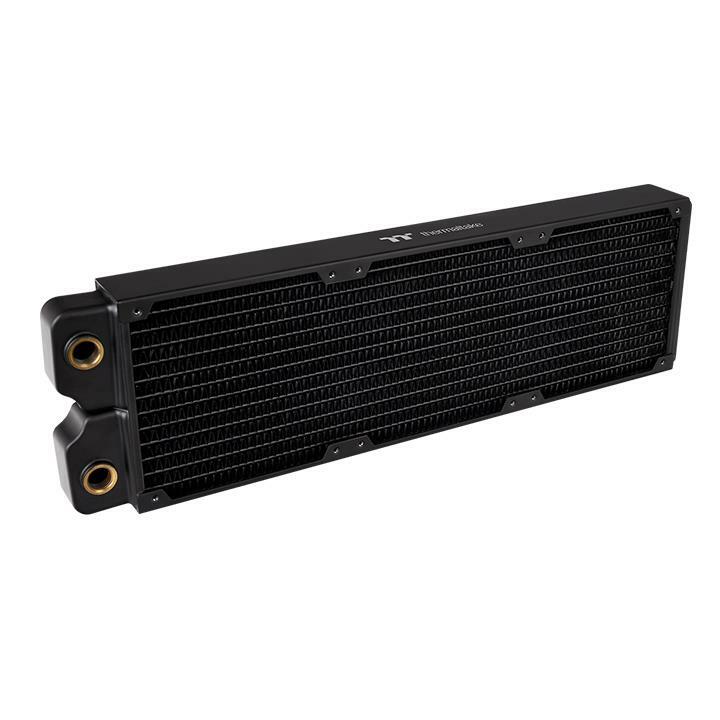 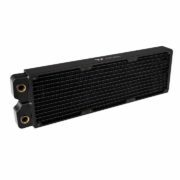 Built for 120mm high-static pressure fans with 40mm thickness for optimal heat dissipation, the radiator is manufactured from premium-quality materials that provide exceptional performance, unrivalled reliability. 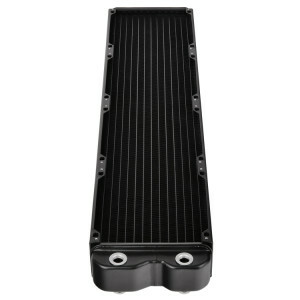 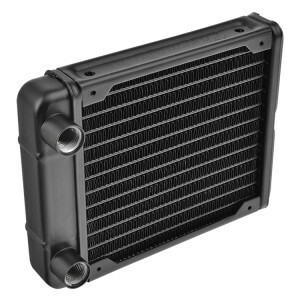 The unique stainless steel side panels guarantee the durability as well as reduce the weight of the radiator. 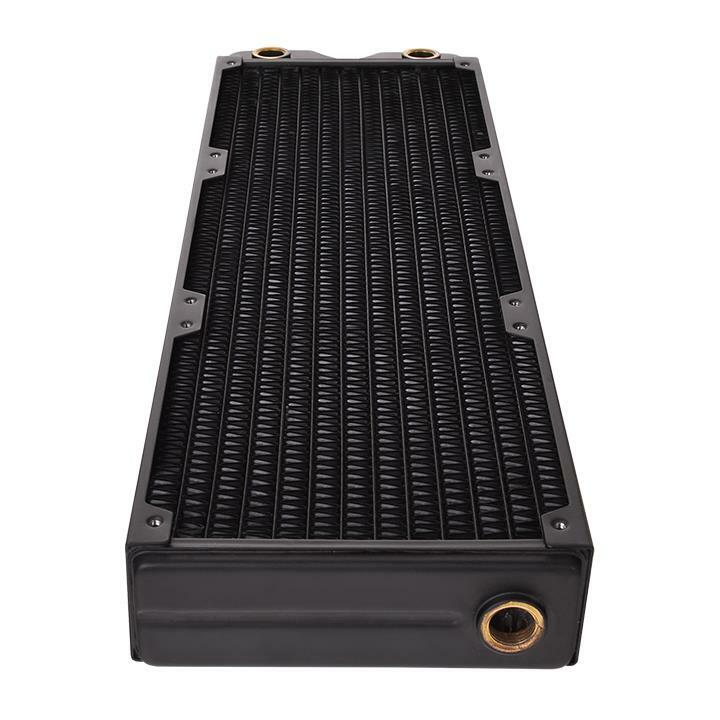 Integrated G1/4″ threads make it easy to install, while rigid connections ensure leak-resistant measures are in place. 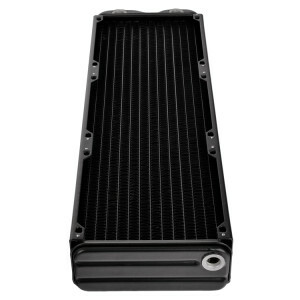 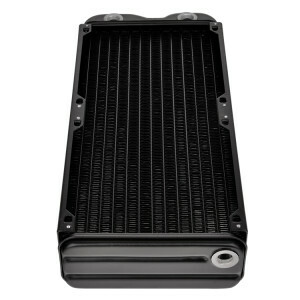 With an ideal mounting, fitting and flow set-up, the Pacific CLM Radiator Series meets your cooling needs in every way.